It was the time when new ideas and religions began to develop. Some groups philosophers wanted to know about after death, others tried to find the true meaning of life their ideas and teachings became the part of later Vedic literature known as the Upanishads. 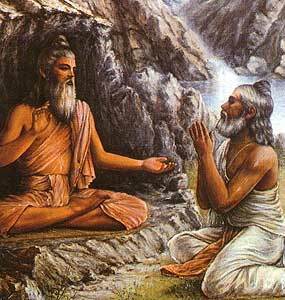 The word Upanishads literally mean sitting near’ a guru a teacher who is revered. 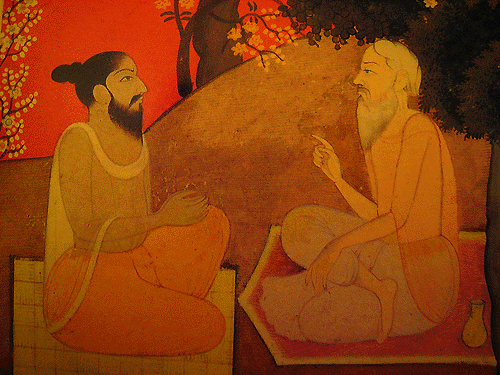 The next of the Upanishads is in the form of conversations between the teachers and the students. They are mostly written in the form of dialogues or debates between the teacher and the student or the disciple. They stressed on the value of the right belief and knowledge. There are about 108 Upanishads. 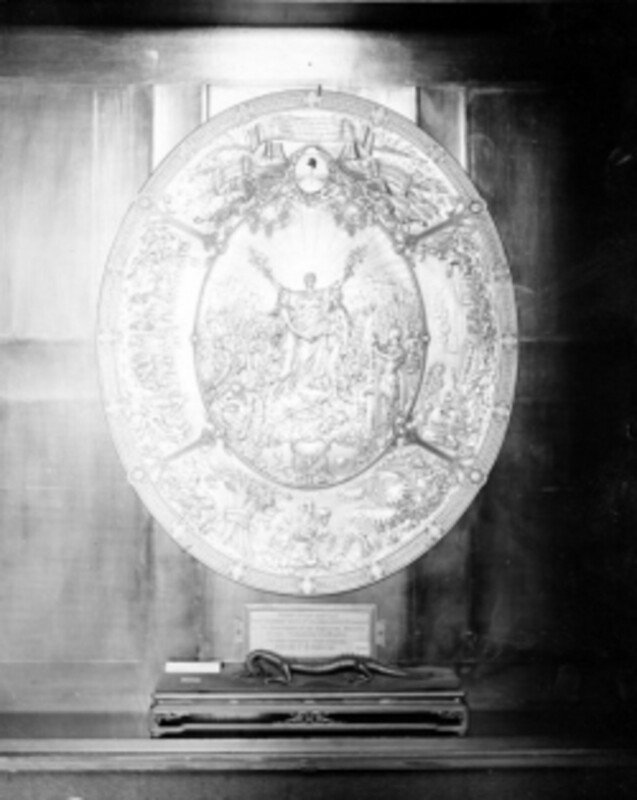 Of these, 11 are the main – Kena, Katha, Isa, Prassna Mundaka, Kaushitaki, Taittiriyaya, Aitareya, Brihadaranyaka, Svetasvatara and Chjandogya. Philosophers all over the world study these Upanishads. There are several important Upanishads like Taaittiya, Katha, Chandogya and Mundaka among others. The Upanishads thinker was mostly learned brahmins and kings. Poor people had few opportunities to take part in such debates and discussions. Satyakama Jabala was one exception. A brahmin teacher accepted him as a student by observing his truthfulness and his desire to learn about life. 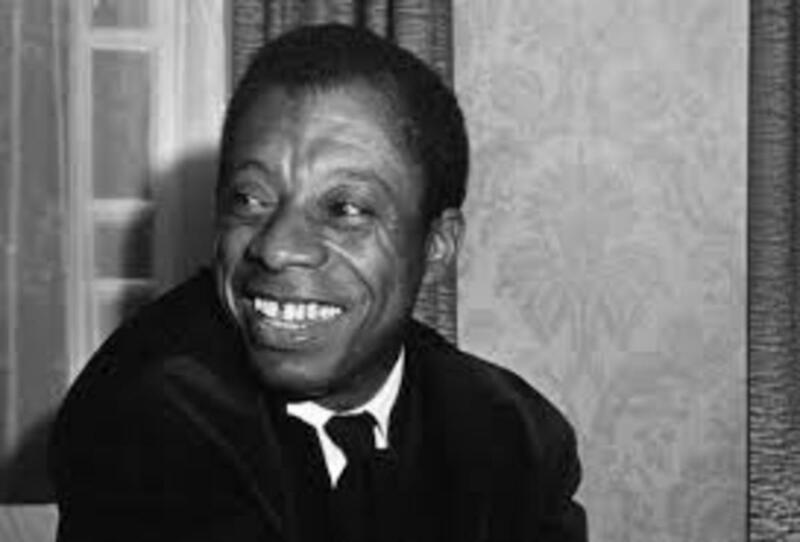 Later on, Jabala went on to become one of the best known thinkers of that time. The ideas presented by the Upanishads underwent much development in later years. A great thinker Shankaracharya made an in – depth study on them and developed many ideas. Some women thinkers were also there. One such woman was Gargi. She was famous for her learning and active participation in debates, that were held in royal. Panini, the great scholar who prepared a grammar for Sanskrit, was working. He created formula (like those in Algebra) and wrote the rules of the language in these short formula. The Upanishads discuss about the creation of the world, creation of man, human, conduct, meditation and truths about life and death. The core philosophy of the Upnishads centres around worship (upsana) and devotion (Bhakti). Bhakti means intense devotion to God. In the Bhakti system a devotee finds out his God and seeks his grace. He fully surrenders to God with the utmost devotion. He believes that the grace of God alone can help him attain salvation. Some devotees have conceived God in the form (saguna) of an idol, others have taken Him as formless (nirguna). Both believe less in rituals and more in devotion. They music and songs to express their devotion. The society was clearly divided into four varnas or castes at the time of the Upanishads. These were the brahmins, kshatriyas, vaishyas and shudras. The Varna system, which was earlier based on occupation, was now determined by birth. The people of the upper one looked down upon those of the lower Varna. The brahmins controlled religion and became powerful. The ritual of the brahmins was very costly and elaborate. As a result, common people lost interest in religion. 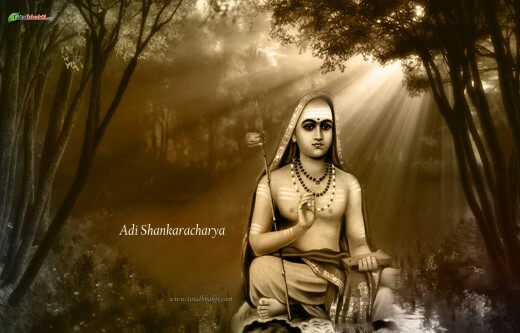 Shankaracharya 788 - 820: - He was very interested in the reading Vedas at the child age of five years. He wrote commentaries on Vedanta at the young age of sixteen. He was the student of Guru Govinda Bhagavatpada. He told God is supreme and God is one. Study of the Vedas is the only way to salvation. Saint Ramanuja 1017 – 1137: - He was a profound scholar and a great philosopher. The philosophy advocated by Ramanujacharya differed from that of Shankaracharya. His commentaries on the Vedas have been universally respected. His main works were Vedanta. Madhwacharya 1238 – 1317: - He was a profound of a Sanskrit scholar. He wrote several commentaries and interpret the Veda texts. Basaveswara 1131 – 1168: - He composed Vachanas in Kannda language. He prayed God Shiva and he told women and the poor people have the same rights as men and the high people. 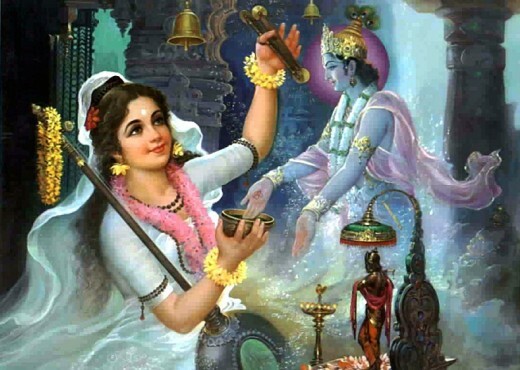 Mirabai was a great devotee of Lord Krishna. She held Giridhara Govinda as her spiritual husband. Hundreds of devotional songs were composed by her. The Bhajan songs were highly famous.